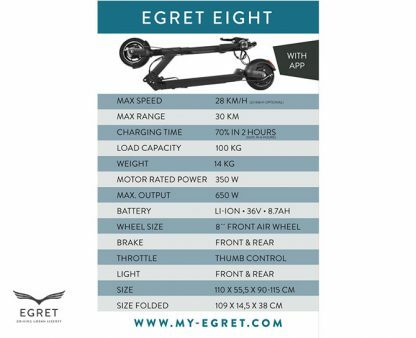 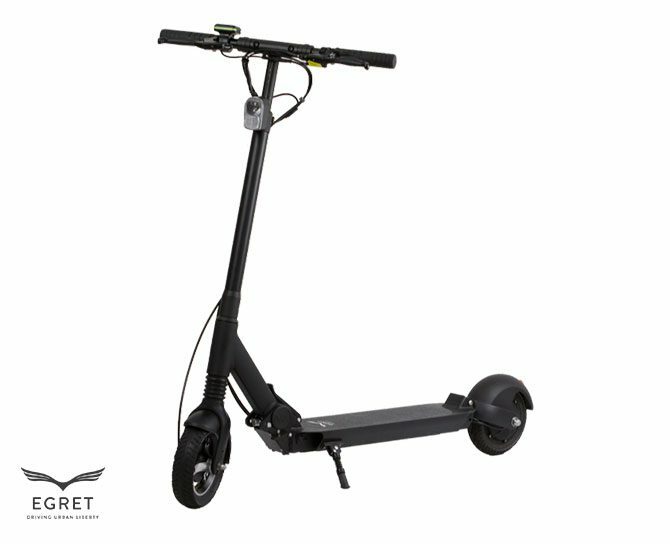 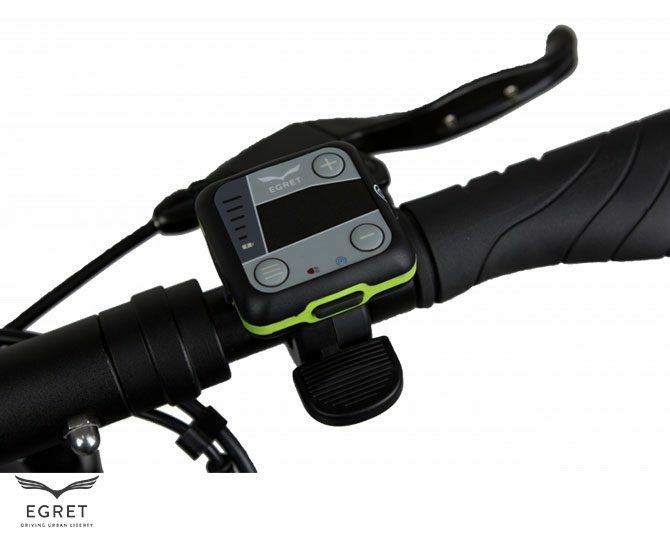 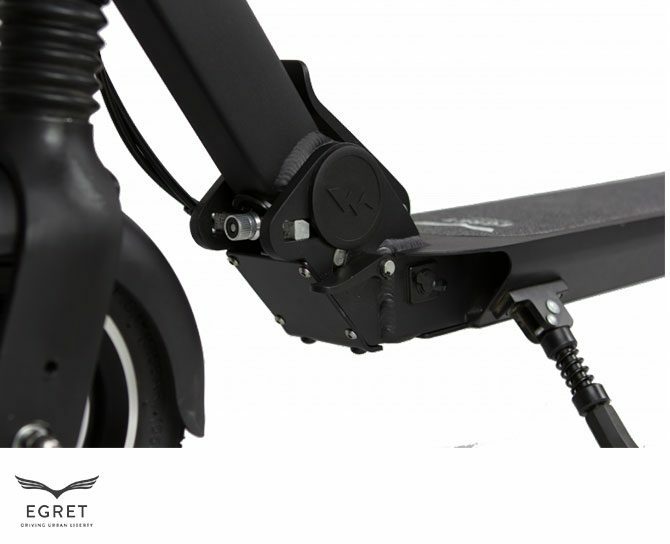 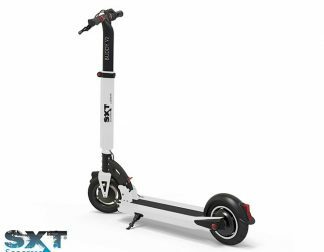 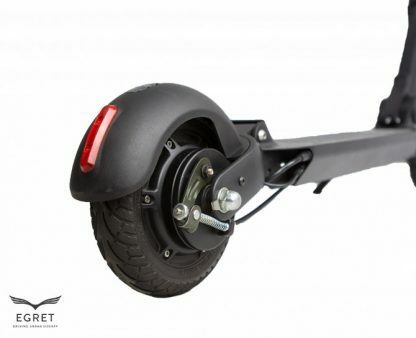 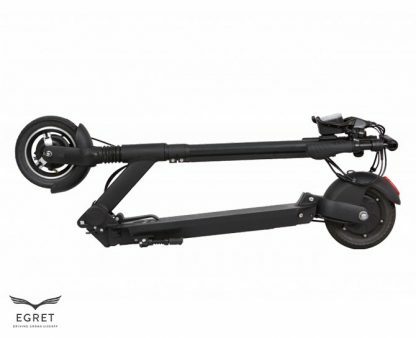 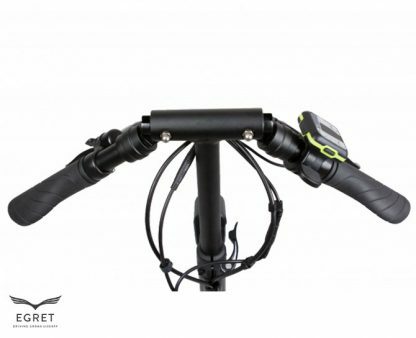 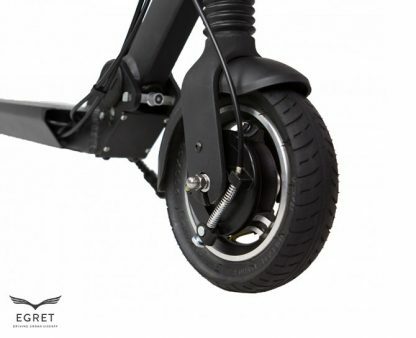 The little brother of the EGRET-TEN comes with full suspension: The driving behavior of the EGRET-EIGHT inspires. 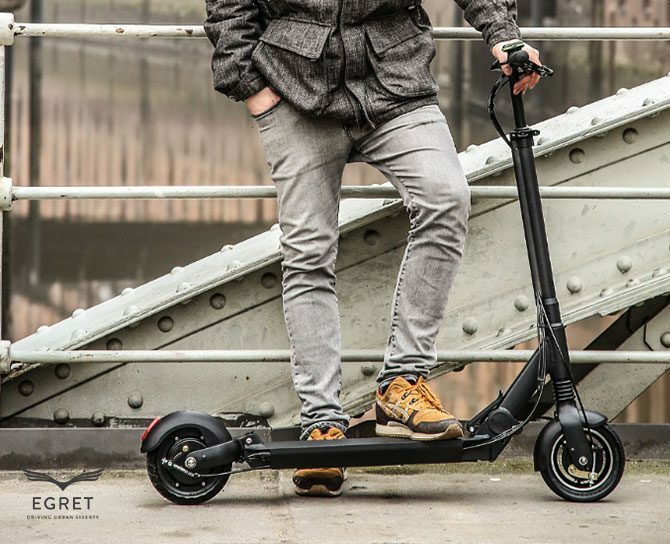 No matter what the terrain is, due to the full suspension (front fork and rear wheel suspension) you always have the feeling of driving on clouds. 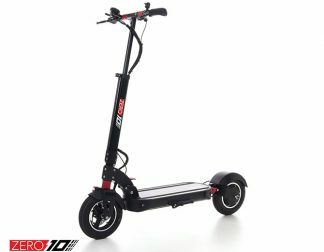 200 km clocked in perfect condition, used for product demos and shows.